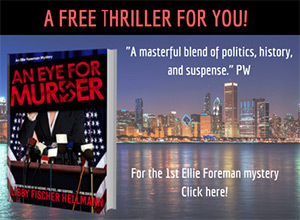 You are here >> - Libby Fischer Hellmann’s Blog - Favorite Authors - Blood Run, Jamie Freveletti, and SOLVED! 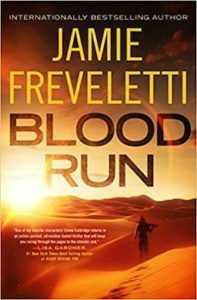 Blood Run, Jamie Freveletti, and SOLVED! Hi, everyone. I know it’s been a while, and yes, I’ve been negligent in blogging. There’s just so much going on it’s difficult to focus. I think many of you know what I mean. But I do want to tell you that I’m now the host of two interview shows. 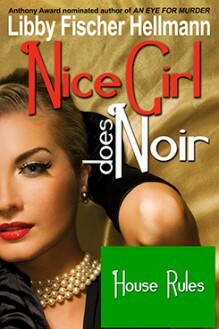 One is with the Authors on the Air Radio network, and my show, as some of you know is Second Sunday Crime. So, herewith is my January 4th interview with thriller author Jamie Freveletti. Her new novel is BLOOD RUN. In it she brings back her bio-scientist Emma Caldridge in an action-packed story set in Africa near the Sahara Desert.